News & Trends> Trade Shows & Events > Detection - Measurement > Cefem Group > Edit by Cefem Process will be exhibiting at "Bois et Energie"
Edit by Cefem Process will be exhibiting at "Bois et Energie"
Edit by Cefem Process will be exhibiting this 30th and 31st of January at the “Bois & Energie” trade show in Rennes. 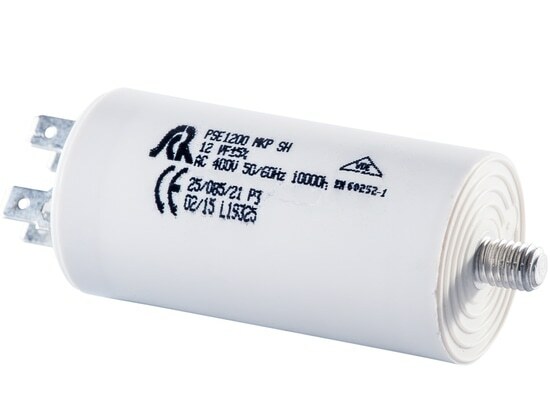 We will be pleased to present our products dedicated to these applications, such as INFRABIOMASSE, Dynamic Flow and Flow No Flow. 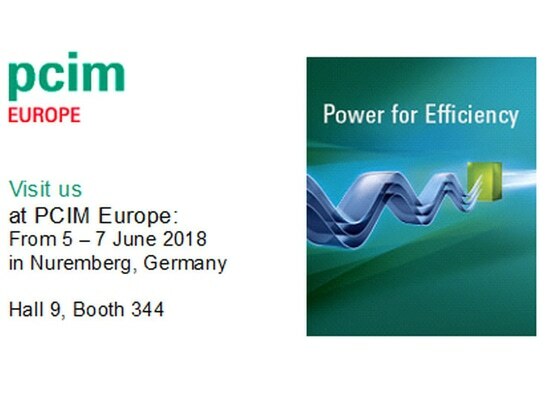 PCIM, the annual meeting of power electronics, will be held this year from 5 to 7 June 2018 in Nuremberg. 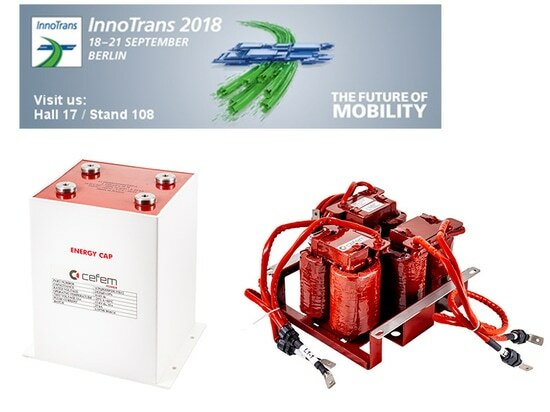 As every year, we will be present to expose our passive components: - Medium frequency / medium voltage magnetic components - Film capacitors We are looking forward to see you on our booth, Hall 9 Stand 344. You can download your invitation on our website! 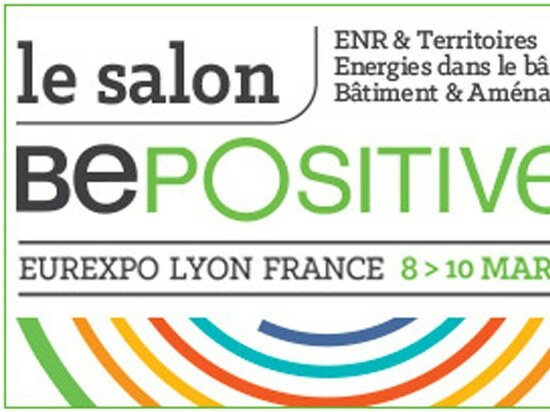 Cefem Solar Systems will be attending the biggest Solar fair in France. 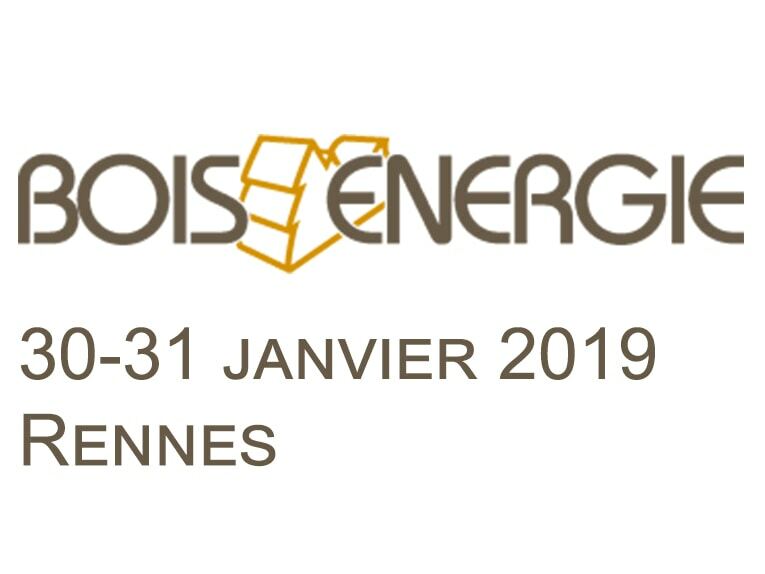 it will take place in Lyon, from the 8th to the 10th of March 2017. You are welcome to visit us at our booth, number 6G48. Our new products, the Trio-Sun 18/20/25 kW TL solar inverter and the new Trio-Top 9TR will be displayed.